There's just a few more things we are finishing up so make sure to check back soon! Movie Night Coming October 23rd!! 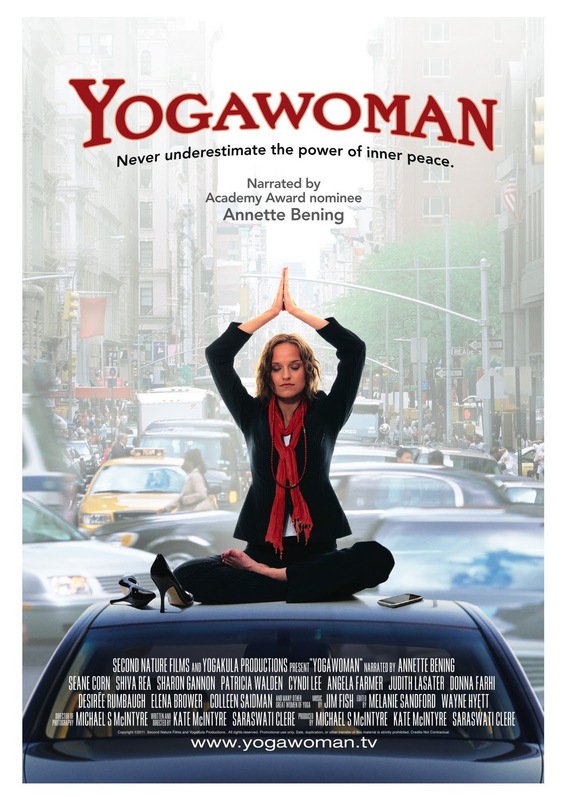 We will be hosting our movie night on Sunday, October 23rd at 5:30pm. After the 80 minute film we will be hosting a donation yoga class led by our founder, Lindsey Pluimer. All the proceeds will go to our cause of helping kids in Africa. We focus on brining our yoga off the mat and into the world around us by activating our local communities and in turn helping those in need in our global community. We believe we are all one, all divinely connected, so come out and join us as we down dog it for kids in Africa affected by poverty and or HIV/AIDS. The funds we raise will be spent on providing aid to kids in the Nissi Orphanage in Kenya. We will be taking a team of volunteers out in early January! Hope to see you there! Admission is free, donation class to follow! Mark it on your calendars!! 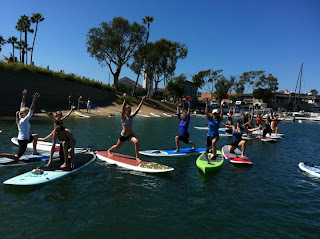 Thank you to all who joined us in our 1st Annual Paddle It Forward Fundraiser. We raised an amazing $1,225 while cleaning up our waters of trash and finishing with some yoga on the boards, led by SUPcore. It was the most perfect day for taking our yoga off the mat and into the water! We were able to give back to both our local and global communities and raise enough money to buy the Nissi Orphanage in Kenya 7 bunk beds and 14 mattresses for kids who currently sleep on the floor! We are so inspired by all those who came out and supported our cause, but also to those that made this event possible (SUPcore, Evolution Corporate Wellness, Curl Fitness, and SUPlove Beach Club). Thank you again for your support in our cause as we help kids in Africa affected by poverty and or HIV/AIDS. Shine on! !